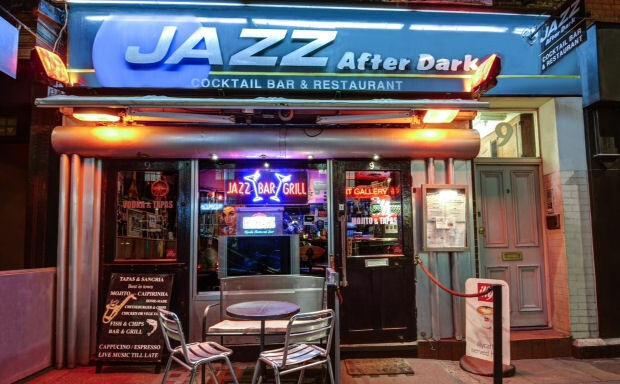 Opened in 1985, Jazz After Dark has since been long known as one of Soho’s leading venues for live music, restaurant and late night cocktail bars. A collection of Jazz, soul, funk and RnB, Jazz After Dark attracts to visitors from around the world. The venue has hosted to many great world renowned artists such as the late, great, Amy Winehouse. Jazz After Dark, serves as an artistic and intimate atmosphere, while providing great food and entertainment.